Before forming Fruition Events Incorporated nearly ten years ago, Meaghan Sinisi worked for one of the most reputable and respected wedding and events corporations on Long Island. She developed over a decade's worth of experience in this fast paced environment as well as volumes of vendor contacts. 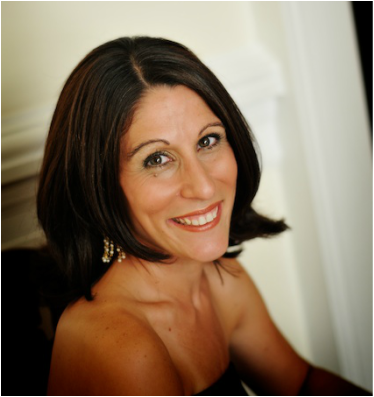 Meaghan is an award winning event planner that has been an expert in the field for approximately 15 years. Her vast exposure to all types of affairs has been the driving force behind her creativity, dedicated spirit and passion for organization and detail. With an extensive background in director of events, customer service and managerial skills, she has perfected her eye for all things necessary to bring any event to the level her clients are most familiar with. She simultaneously runs her event planning company as well as her candy display and delectable favor company, SWEET AVA all while raising an ever growing family! She prides herself on the relationships she builds with each client and vendor she has had the pleasure of working with throughout each of her planning experiences. She is truly an extraordinary woman with an exceptional team that considers themselves privileged to be apart of her company.